Let Our Ponies Bring Santa to You! 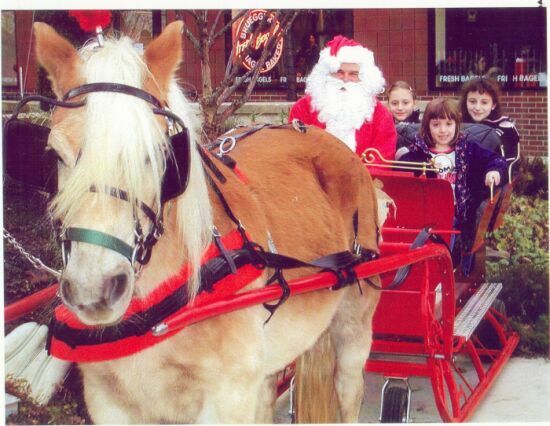 Let Santa bring our ponies to your next block party or corporate event! You'll love our bright red sleigh and halflinger ponies. Welcome the season with holiday fun for all ages!